Lisa is Busy Nerding: In which I get kinda feels heavy. 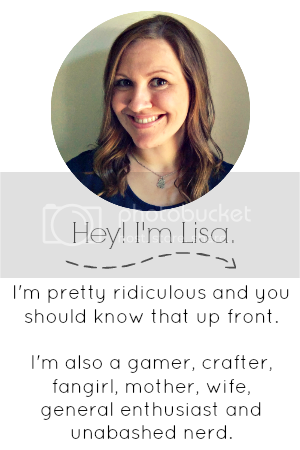 The lovelies at The Broke and The Bookish have asked a super interesting question this week! 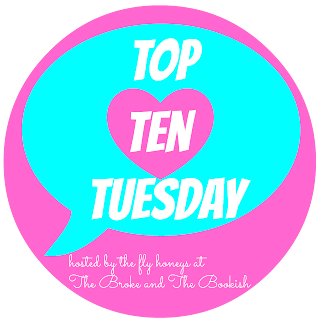 What are the Top Ten Reasons I Love Being a Blogger/Reader? Excuse me while I try to contain my feels. I have the time, space, and energy to use my imagination. I enter a world created entirely by someone else and get totally and utterly absorbed by it. I become emotionally invested in characters. I form ridiculous hypothesis's about what will happen next and why. Books teach us about ourselves and help us relate to others by providing perspective. The variety of books and interests and ideas that come up out of conversations. The constant disbelief that people CARE about what I have to say about books and things. The freedom to express my opinions, thoughts, and ideas. Being silly is embraced and encouraged. What about you? 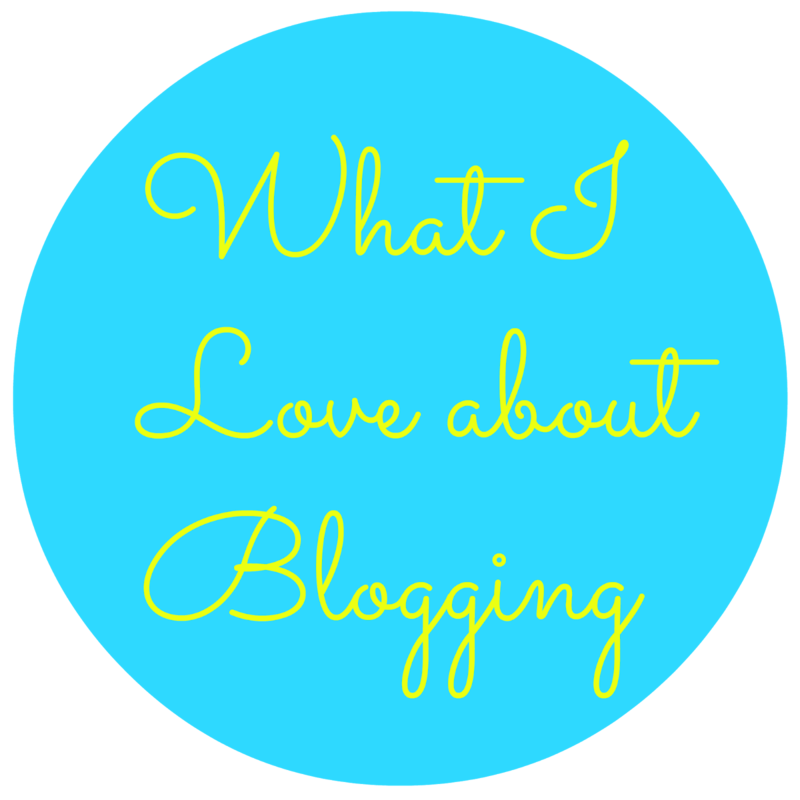 What do you love about being a reader or blogger? Do we share any of these in common? Of course I could list 1.6 billion reasons for each but I tried to condense it for you. YESSSS, the community is awesome. The affectionate gif is me. And silliness is always encouraged, I don't know what I would do if I had to be serious all the time. Probably cry. LISA I seriously love your posts I just can't. I quite like what you said about being silly is encouraged. Like, I can be totally obnoxious online when I'm excited about something (and IRL) and I know that you feel me in that regard. What's the point if we can't have a little (or a lot) fun from time to time? I love your reasons, Lisa, and completely agree with them. Reading has the ability to take us away to another world, or even just another person's life, without having to leave the comfort of our couch! That ability right there is awesome. This community has done wonders for my soul. I've discovered so many friends (YOU!) because of it and its truly made my world brighter. I'm all kinds of mushy just thinking about it! Every single one of these. Every one. You get me. YES: "Being silly is embraced and encouraged." You are SPOT ON! Great list! I become far too emotionally invested in characters, but I wouldn't have it any other wa! :)My TTT. Oh man, it's amazing when you connect with a character to the point that you'd want them in your life (even if they aren't actually real). I really love books for always teaching us about practically everything. It’s awesome to know that you’re not alone in your experiences. Silliness ftw! 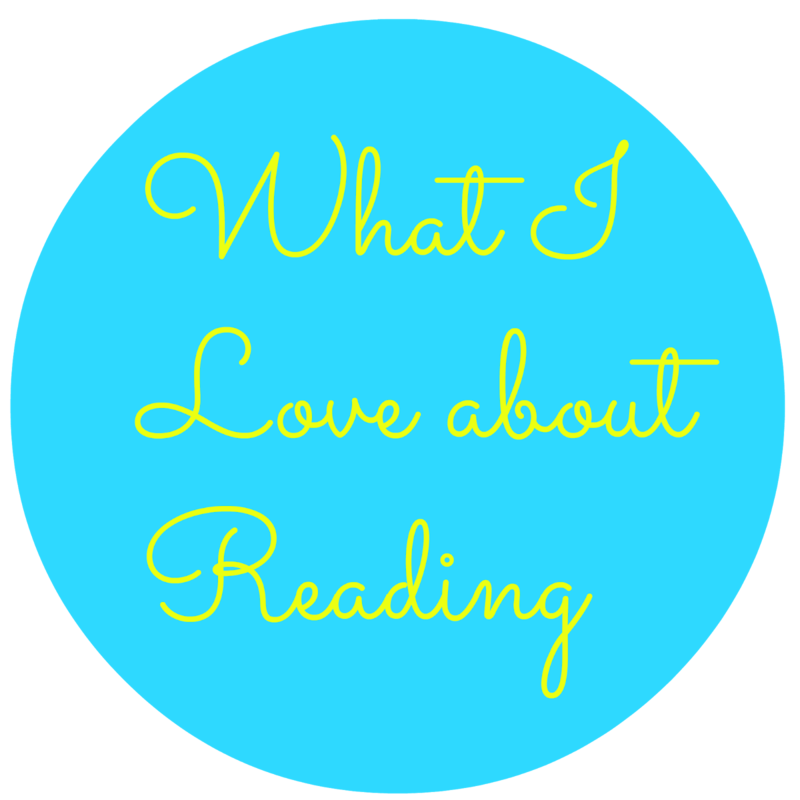 Blogging/reading gives me so much freedom to have fun. It’s wonderful! I love you and all your feels. "Books teach us about ourselves and help us relate to others by providing perspective." Get out of here with your depth and awesomeness.